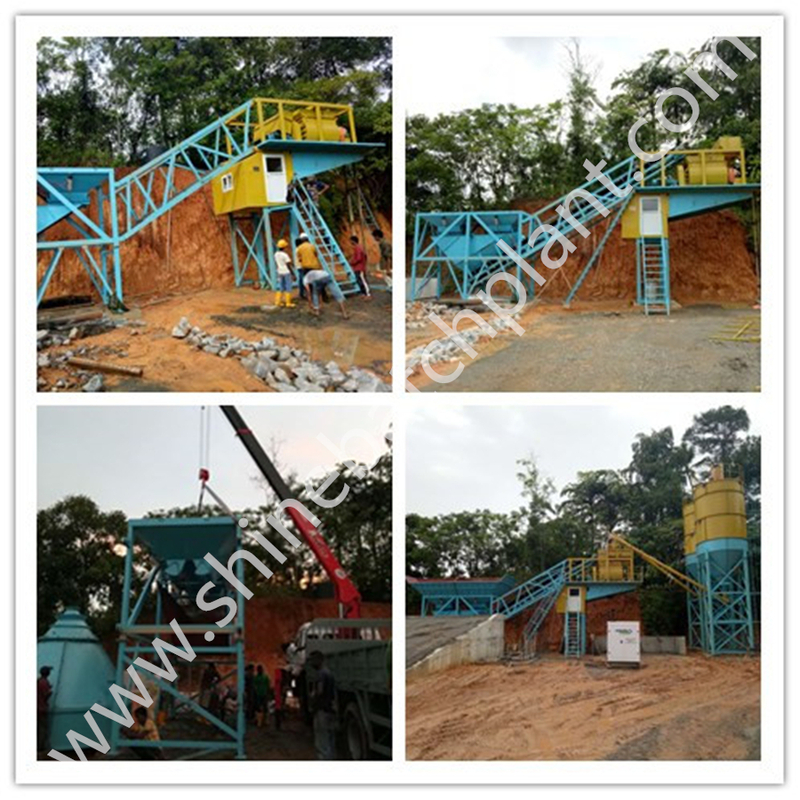 Ready 25 Concrete Batching Plant is the best solution to recycle remaining in concrete mixing station and the remaining concrete from concrete trucks and mixer after washed. It can separate sand, soil and grave permanently and utilize the waste water to produce, realizing zero-emission of waste water and waste material. It is a common problem in traditional commercial concrete business that grout is flowing everywhere and waste concrete accumulate. 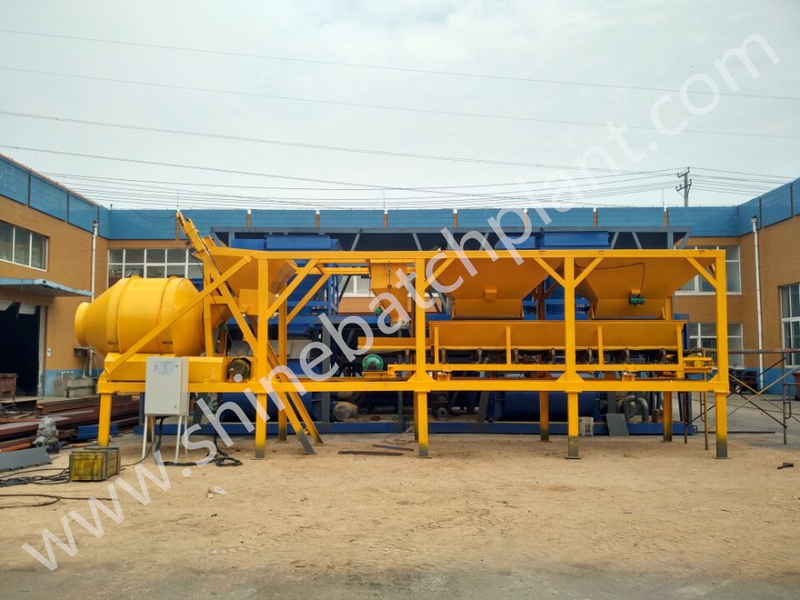 Besides it has the following features: Low profile and high mobility batch plant. Easy and quick set up time. No foundation required, blocking only. Telescopic legs. 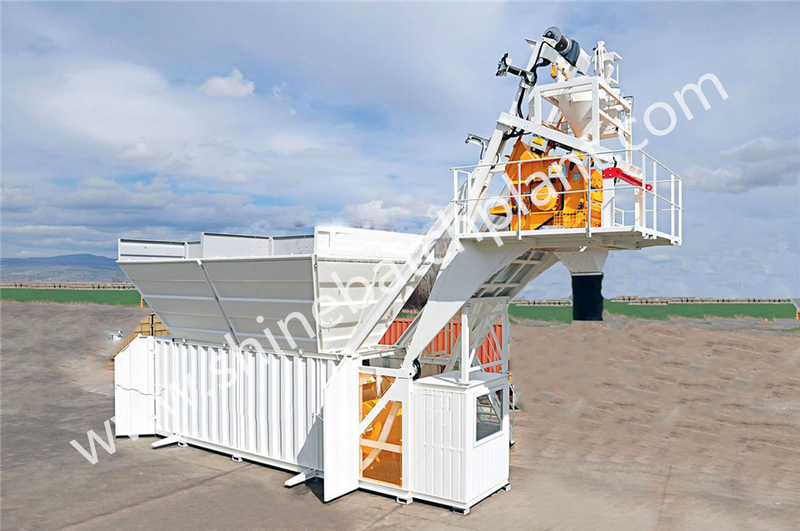 Aggregate bin, 4 compartments. Direct front end loader charging of aggregates. Cement bin, single compartment. 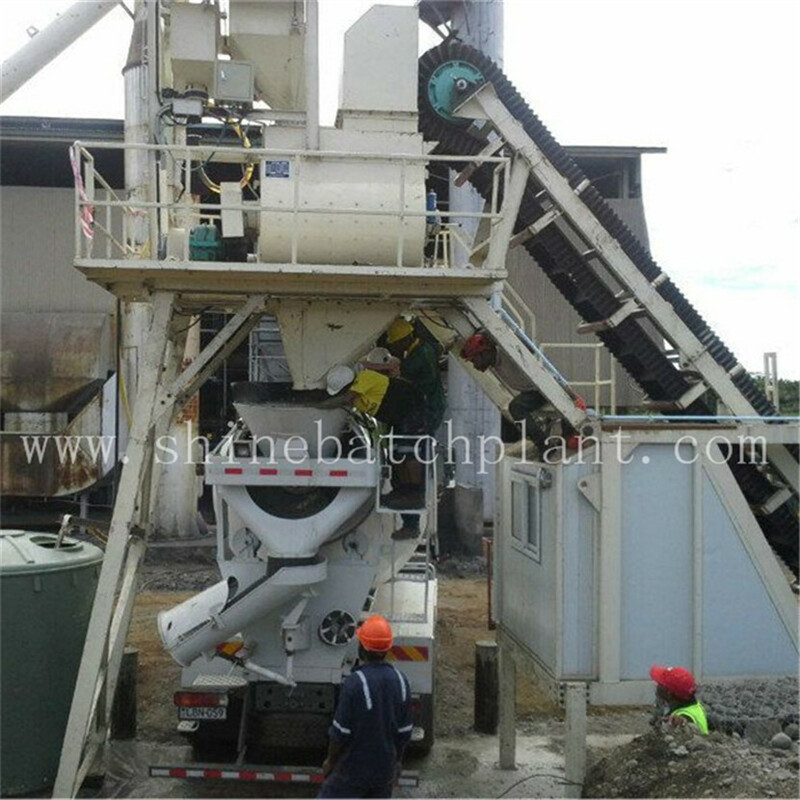 Cement bin aeration system. Electrical high and low level sensors. 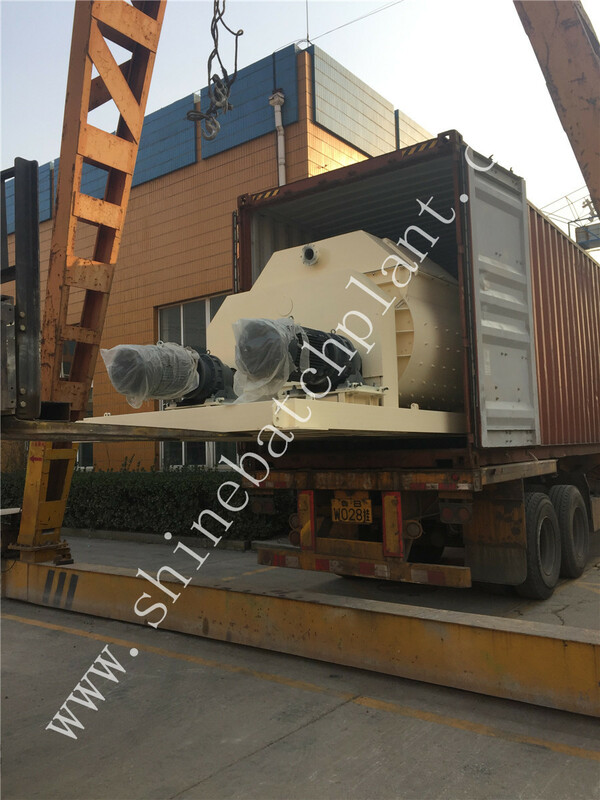 Dust collector for cement bin. Screw conveyors. 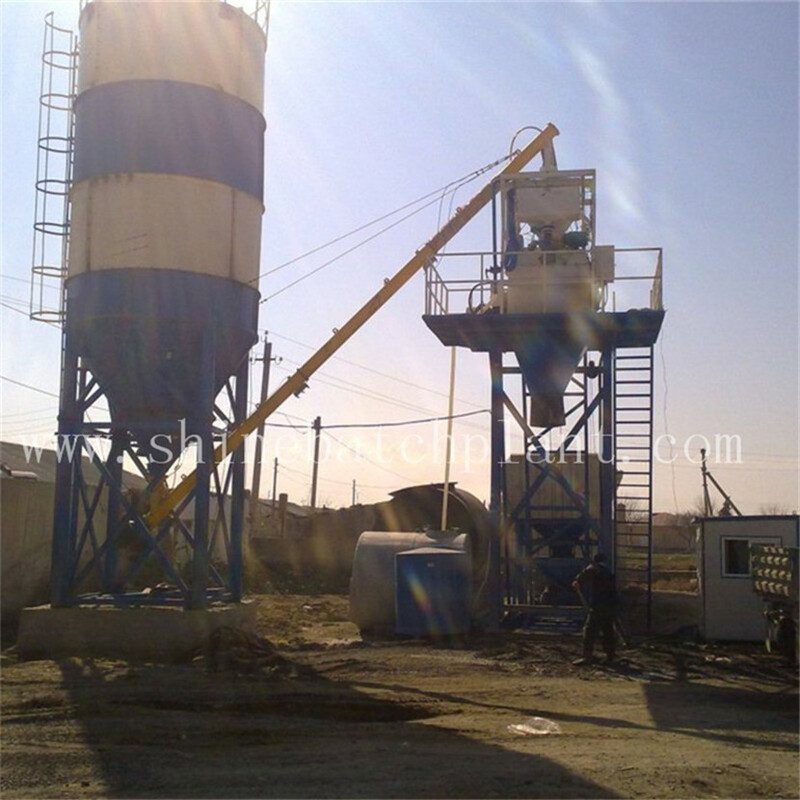 Looking for ideal 25 Cement Batching Plant Manufacturer & supplier ? We have a wide selection at great prices to help you get creative. 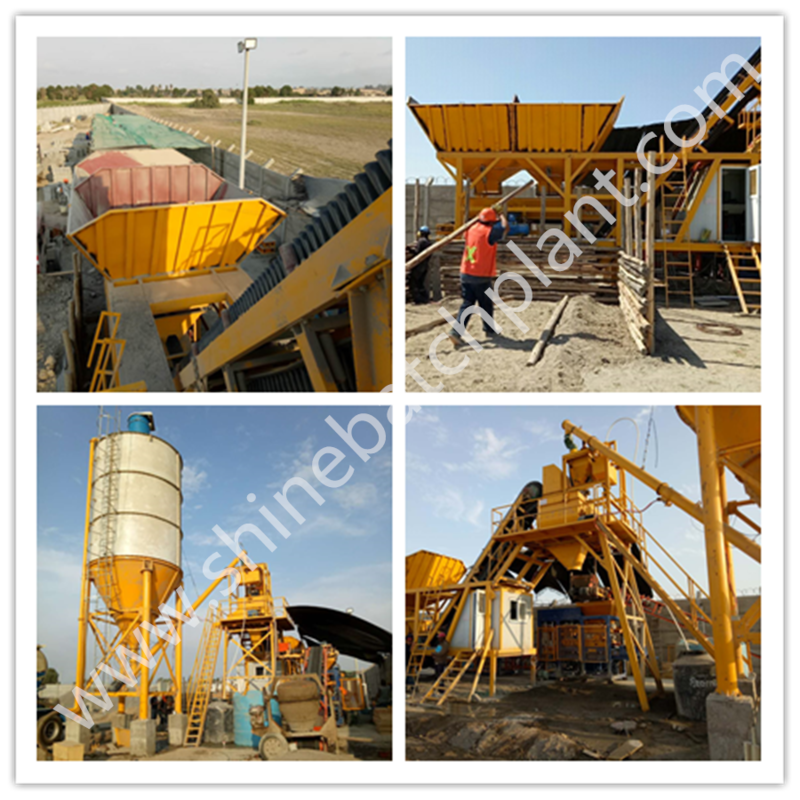 All the Ready 25 Concrete Batching Machinery are quality guaranteed. 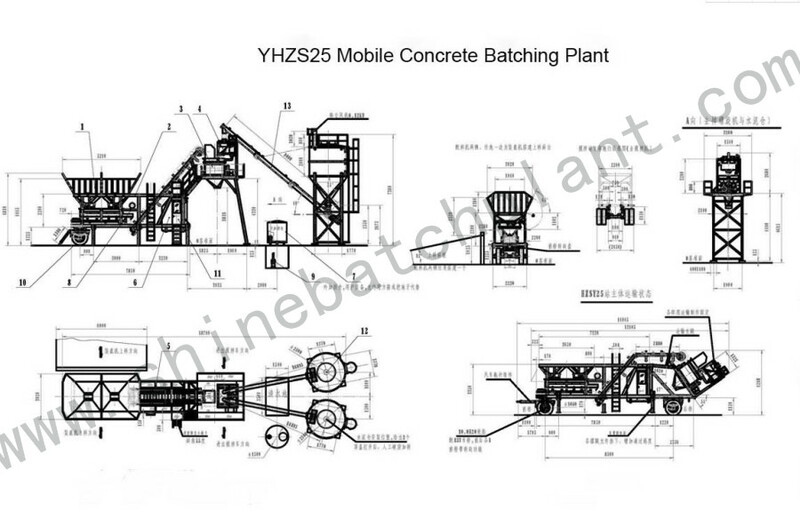 We are China Origin Factory of Ready 25 Concrete Batching Machine. If you have any question, please feel free to contact us.